It all begins with a car journey. For urbanites Elelwani and Vele, it feels like they’re setting out on the summer holiday of their lives. Having long ago left her rural village for the big city, Elelwani has just completed her studies. She’s been offered a dream job in Chicago, and she’s engaged to Vele, the love of her life. They drive through the ever greener countryside into Elelwani’s village, where they intend to tell her parents of their plans to marry and spend their future together. They are greeted with a dramatic dance in honour of her being the first woman from the village to have gained a degree, or at least that’s what Elelwani thinks. But she’s wrong. She’s blindsided when her parents reveal shortly afterwards that her hand has been promised to the tribal king, the dance being the prelude to the celebrations for the planned wedding. Torn between a glowing future and familial duty, she initially rebels, but finally consents. What happens next is a cinematic initiation into the culture of the Venda and is the first film to be made in this language. 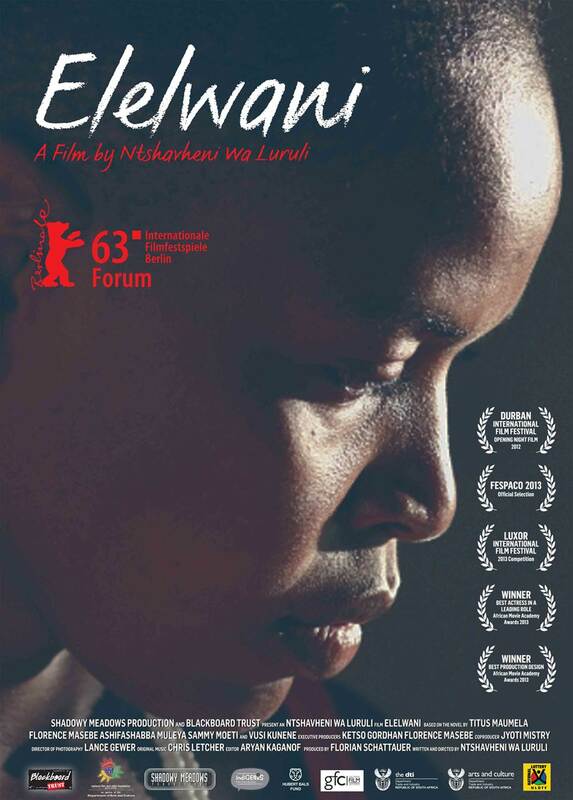 ‘Elelwani’ is an ethnographic thriller infused with the Venda culture’s oral storytelling tradition. Shot against the glorious green backdrop of the Thohoyandou area of Limpopo, incredibly beautiful images and a disturbing plot combine to create a film inflected with magical realism. With this film, Ntshavheni Wa Luruli, himself a Venda, offers insights into an exotic culture without exoticizing it, all a result of his consistent refusal to explain its secrets. He deals maturely with conceptions of gender applying sensitivity and balance, and the tale comes to a complex and grounded resolution.